for $675,000 with 2 bedrooms and 3 full baths. This 2,500 square foot home was built in 1999 on a lot size of 235224 Sqft. 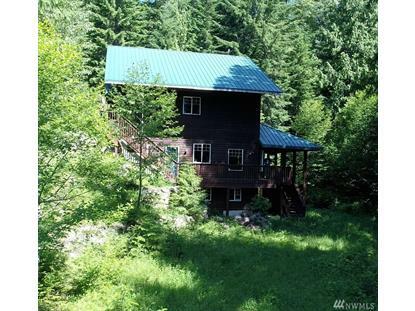 High end, Custom built Mountain home located near Lake Kachess & steps from the best recreation in the state.Although a 2 bed septic, there are 4 additional dens/offices for lots of sleeping rooms. Huge Wrap around/covered deck w/swing & plenty of entertaining space. Dream kitch w/lg eating bar. Din & liv rooms w/view of towering evergreens. 2 fplc(1 wood/1 gas) & 3 bthrms. A 4 car gar provides tons of space for recreational equip/vehicles. 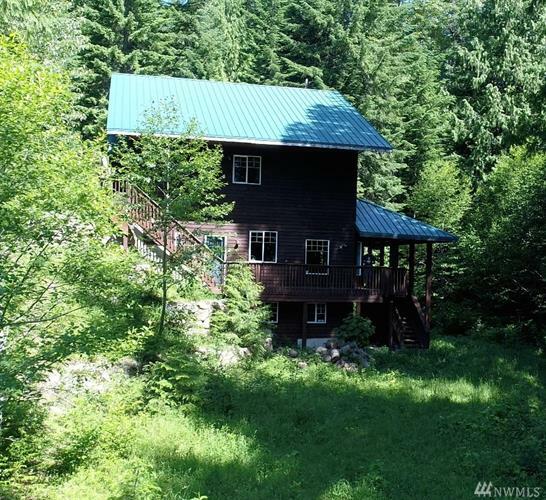 A very large lot w/ mountaintop views of Lake Kachess.